The Death of the Authors is a series of generative narratives based on work by authors in the public domain. The project was initiated by Constant members Femke Snelting and An Mertens in 2013, when they started remixing works of authors who had just entered the public domain. This series will be continued each year, when Constant celebrates Public Domain Day in collaboration with CRIDS and The Royal Library of Belgium. By creating a new derivative work every year, Constant hopes to inspire you to make public works electronically available and rediscover them. Every year on New Year's Day, due to the expiration of copyright protection terms on works produced by authors who died seven decades earlier, thousands of works enter the public domain - that is, their content is no longer owned or controlled by anyone, but it rather becomes a common treasure, available for anyone to freely use for any purpose. In 1945 the fifteen year old girl Anne Frank died in the concentration camp of Bergen-Belsen. Her diary would have entered the public domain on 1 January 2016, but the arrival of this event caused a lot of commotion. 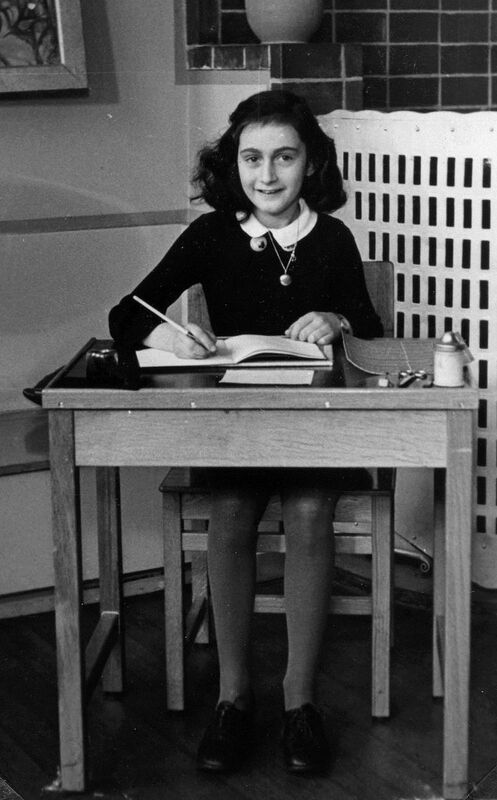 The Anne Frank Foundation, an organisation that was set up by Anne’s father, Otto Frank, collects the rights that come from the sales of the world most known diary. Parts of these benefits are regularly donated to charities. They claim that Anne’s diary is still under copyright till 1 January 2051. The book as we know it, published in 1947 in Dutch under the title Het Achterhuis (The Back House), is a compilation by Anne’s father, Otto Frank. He copied and pasted fragments from the original manuscripts. And he would also have rewritten parts of the diary in his own style, which would make the book a derived work, and Anne’s father the co-author. In this case, the copyright would expire only seventy years after his death in 1980. In the Netherlands and Belgium the fragments of the original manuscripts are in the public domain. The question remains whether the fragments Otto Frank has rewritten can be considered as an artistic intervention. As an experiment, but also as a paragon of the complexity that is so often hidden behind the notion of the ’public domain’,we free Anne’s Diary sentence by sentence. You are warmly invited to lend your voice to one or more sentences. You will be able to listen to the spoken sentences in random order. By recording a sentence you contribute to the construction of Anne Franks collective voice, as a call for worldwide freedom, tolerance and inclusivity. Furthermore, the sentences will be donated as trainingdata for free speech recognition softwares, like Voxforge, which suffer from a crucial lack of Dutch spoken language. The day the journal will be entirely in the public domain, the textbook will be freely available, as well as this collective audiobook. 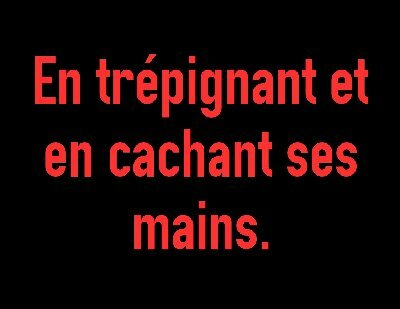 This promise will be integrated in the testaments of the two authors of this work, Stéphanie Vilayphiou and An Mertens. 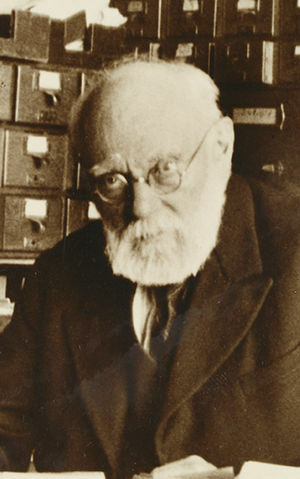 Writer, utopist and thinker Paul Otlet passed away in 1944. In his works that entered the public domain in January 2016, he reimagined the future of the book and the distribution of knowledge. He invented communication machines and documentation systems. His oeuvre is recognized as an important source of inspiration for the development of the internet and the global distibution of knowledge. The archives are kept in the Mondaneum in Mons. 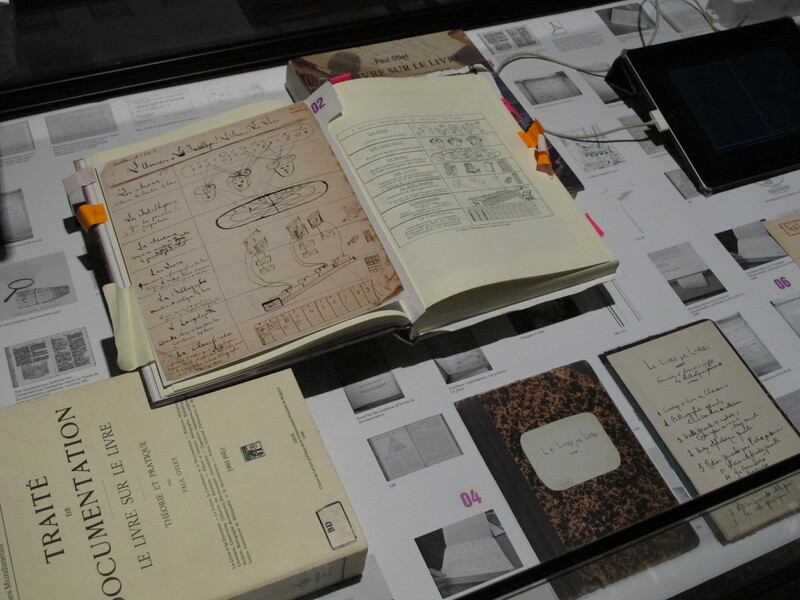 During two days of 're-booksprint/hackathon' in October 2015, developers, designers, artists, theoreticians, writers, archivists and copyleft activists gathered in the Mundaneum to rethink the 'Traité de documentation - Le livre sur le livre', the publication he wrote in 1934. The book was digitzed by Wikisource. This dense publication combines the genres of manual, encyclopedia, pamphlet and science-fiction to include many of Paul Otlet's visions on the practice of documentation and the future of books. Lemmas on the current state of censorship, the history of the alphabet or "inventions to be made" alternate with precise descriptions of how to reference a book on an index card, or what would be the ideal working conditions for a documentalist. The participants explored the form, materiality and content of the Traité, in order to re-create a series of experimental digital re-editions of the book. These experiments, tests and reflections were on show in the KBR during the month of January 2016. More information on the the project and final publication: Mondotheque wiki. 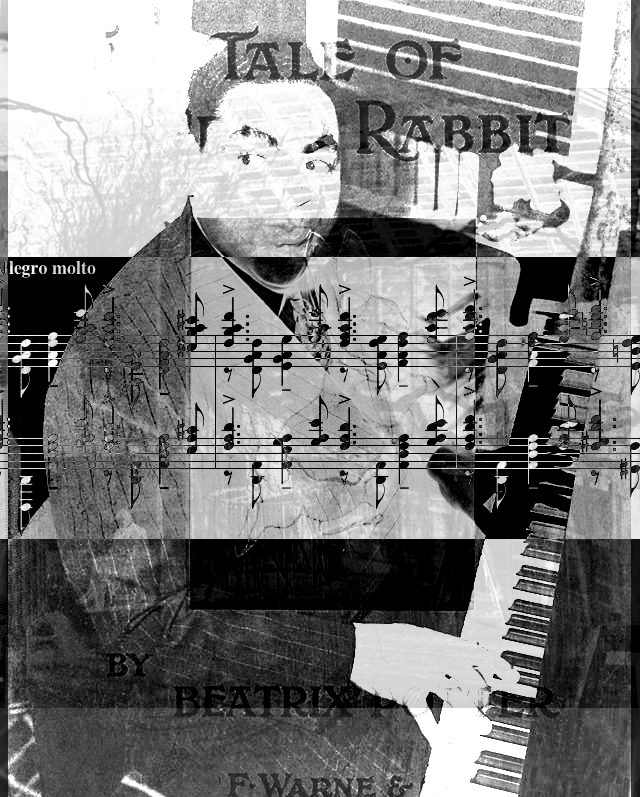 This chatbot opera features Fats Waller, Nikola Tesla, Beatrix Potter and Sergei Rachmaninov; four artists who died in 1943, and whose works entered the public domain on 1st January 2014. These authors are reanimated in the form of a "chatbot": a small software program that automatically intervenes in a chat conversation pretending to be human. The bots enter in dialogue with each other and with visitors who join them in their online room: http://botopera.activearchives.org. The bots produce images, sound and text. The botopera premiered on Public Domain Day 2015 on 7th February in Cinema Nova, Brussels, Belgium, in presence of three plotters who interpreted and plotted the activity of the bots on large posters. Watch the video of the performance: http://video.constantvzw.org/PublicDomainDay2015/NEWNOVA.webm. From 13th March till 19th April the botopera was shown in the vitrine of Constant, where the activity of the bots is interpreted and plotted on a weekly poster, by the beautiful Roland, a gigantic printer from the 80s. On Thursday 9th April 2015 at 18h the posters were auctioned. Benefits were donated to the new magazine for independant journalism Médor. Botopera will be performed again in Wiels on Friday 11th September as the opening act of the International Underground Poetry Festival. The installation is on show in Wiels till Sunday 13th September. With : BotsWaller, NICKola tesla, Beatrix Botter, Rachmanibot & plotter Roland. A work by Michael Murtaugh, Anne Laforet, Gijs De Heij, Antonio Roberts, An Mertens. Botopera uses Python, nltk, mplayer, Pure Data, imagemagick and git. Clone or download all sources here: https://gitlab.com/death-of-the-authors/1943/. An unlikely encounter between the work of four women who only share the year in which they died, 1942. 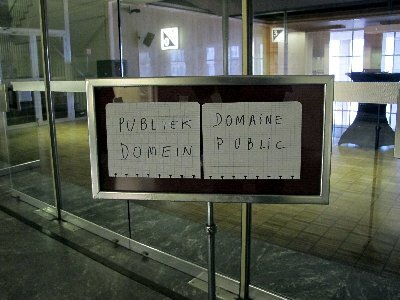 Their work came into the public domain in 2013. Every time you launch the script, a different cinematic experience is created, combining the music of Blanche Selva (Cloches dans la Brume), photographs by Tina Modotti, plus randomly selected phrases from novels by Neel Doff (Jours de Famine et de Détresse) and Violet Hunt (A Hard Woman). The film premiered on Public Domain Day 2014 on 25th January in Cinema Nova, Brussels, Belgium. You'll need to install Python, nltk, mplayer, feh, imagemagick and (optional) git. Clone or download all sources here: https://gitorious.org/death-of-the-authors/1942/. Instructions are enclosed in the repository. 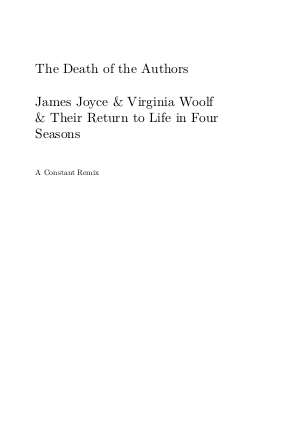 The Death of the Authors, 1941 is a generative novel made with Python and nltk, based on texts by Virginia Woolf, James Joyce, Rabindranath Tagore, Elizabeth Von Arnim, Sherwood Anderson and Henri Bergson, some of the authors we welcomed on 1-1-12. Every time you launch the script, a different novel is created. As a hommage to the life and demise of authors whose bodies merged with earth in 1941, each version takes you through four seasons that are composed of thematically selected sentences from their liberated texts. The generative novel was presented on Public Domain Day 2013 on 9th March in Bibliothèque Royale, Brussels, Belgium. They had many quaint jokes, which afforded them much amusement. 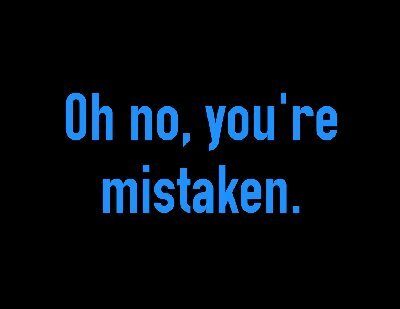 Mrs. Hilbery looked from one to the other in bewilderment. To surrender one's pride in devotion is woman's only salvation. You were laughing because you thought I'd changed the conversation? In fact any talk at all from him is resented. Saturday, Sunday, Monday--there are only three days more, she counted. Bipradas came to me for advice, and told me everything. Well, said Katharine, I don't see that you've proved anything. She urged poor Miss Vinrace to come on the expedition. The couplets were performed during FREE?! on 29th November 2013 in Het Nieuwe Instituut, Rotterdam, The Netherlands. You'll need to install Python, nltk, ConText and (optional) git. Clone or download all sources here: https://gitorious.org/death-of-the-authors/1941/. Instructions are enclosed in the repository.